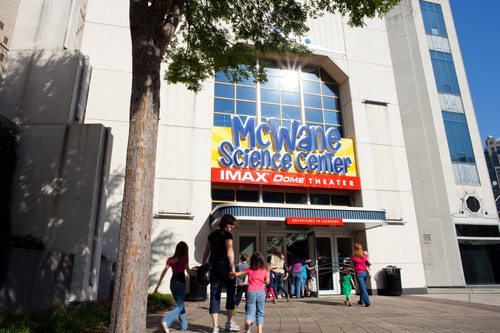 Fun and learning never end at McWane Science Center, a nonprofit, hands-on museum and IMAX® Dome Theater. 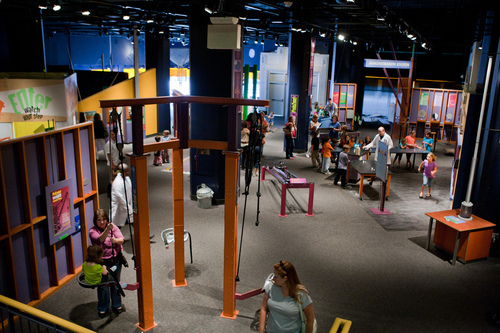 Four floors of interactive exhibits celebrate science and wonder — from an amazing collection of dinosaurs to innovative environmental showcases, imaginative early childhood playgrounds, and an awe-inspiring aquarium. 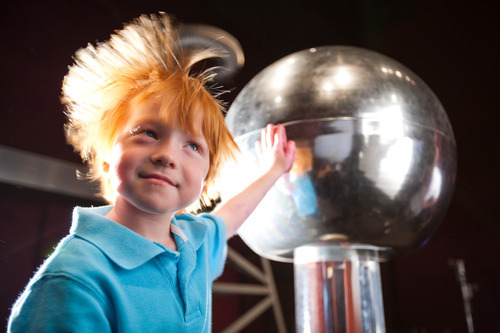 The energy and excitement of discovery spring to life through an extensive lineup of science demonstrations performed daily by talented educators. The adventure intensifies in the IMAX® Dome Theater, where wide-eyed visitors experience the sights and sounds of breathtaking films on a 5-story-tall screen surrounded by 3 tons of high-intensity speakers. 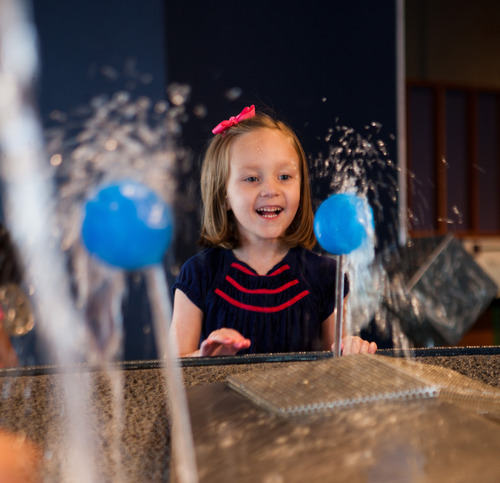 Designed to inspire a life-long love of learning, McWane Science Center has welcomed millions of visitors since opening its doors in 1998. 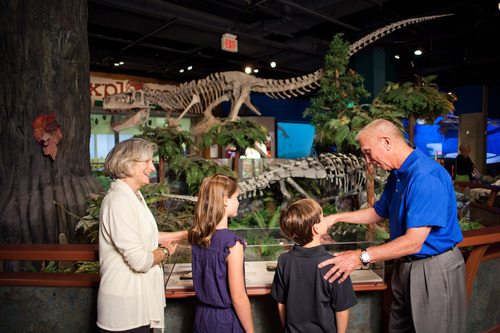 Explorers — from ages 1 to 100 — flock year-round to see, to hear, to touch, and to experience the wonder of science in one of the South’s most unique venues.